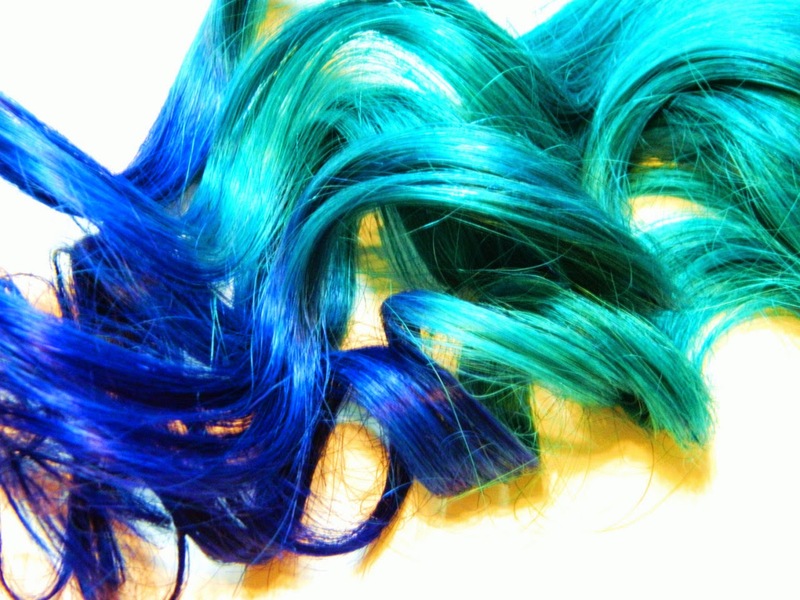 Customize - We offer a variety of hair extensions with over 32+ colors (ombre, mermaid, mixed colors), 3 textures and 8 hair lengths. You can create hair that is exactly you want and need. For a view of all our colors you can order a color ring. 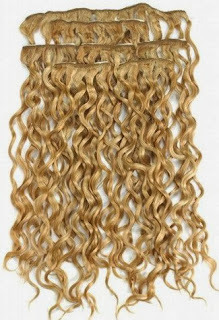 Excellence- Our hair extensions are the highest quality 100% Russian and Indian Remy Human Hair. We made our hair affordable so everyone can experience being beautiful. 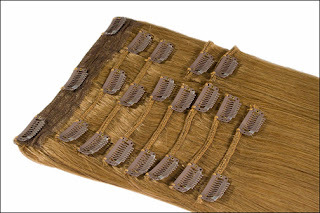 Value- We provide a great value with our customer service making sure every experience with MyHairX is outstanding. Strand Test First. 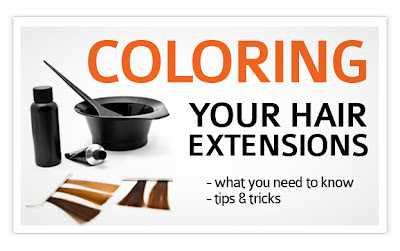 Make sure the finished product is going to be what you want by dying a section of hair before doing the whole thing. Deposit, Don’t Lift. 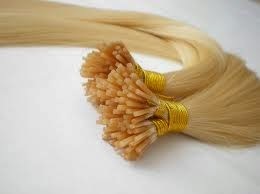 If you know you’re going to need to dye your extensions, order a shade or two lighter and add color. Never lift color. 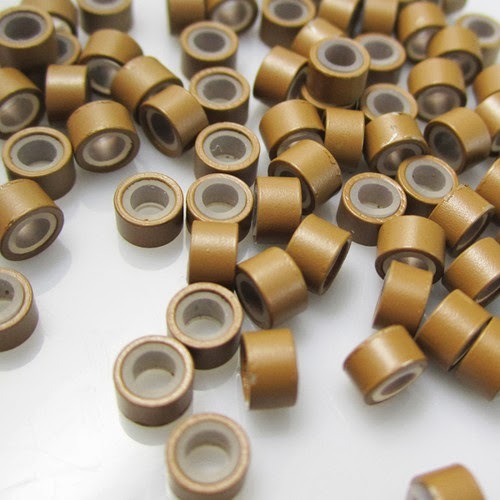 The hair extensions have already gone through a dying process, and lifting color will damage them. Stay within 2 Shades. Go darker, but only two shades darker. Color Before Installation. It’s easier on the bonds and on your client’s head. Demi- or Semi- Only. You don’t need the permanent color. 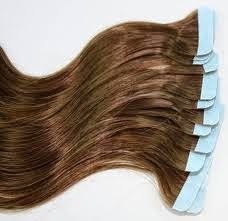 Demi-permanent and semi-permanent colors will produce the same effect, but won’t cause as much strain on the extensions as permanent dye does. 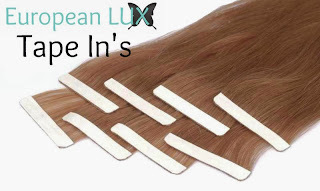 Treat the colored extensions like you would your own color-treated hair. Don’t wash them for the first 24 hours, use sulfate-free and color-safe products and avoid chlorinated water. 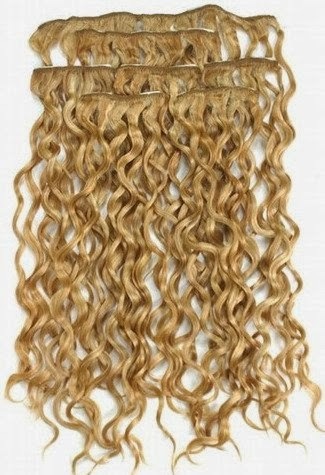 Have you ever asked....how do I get my hair extensions to curl? We have the answer for you. 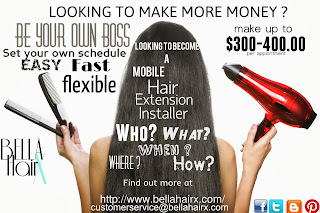 Bella Hair X extensions are made of 100% human hair, so curling irons and other heat tools are still going to work just as they do on your own hair. If you’re using a curling or flat iron use low heat settings and use a heat protectant spray. You should actually be doing this on your natural hair anyway to prevent damage and breakage. For Fusion or Tape-In extensions, do not to get the heat tool too close to the bonds. The heat will soften the bonds and make them loose.